Creating the SXO™ that's just right for you has never been easier. Consider a field installable headrest for added comfort as the perfect finishing touch. 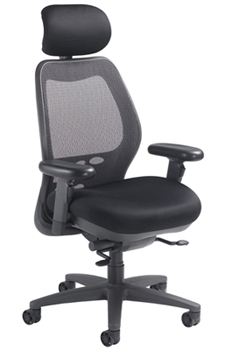 The SXO™ Midback chair is shown above with and without the optional headrest. 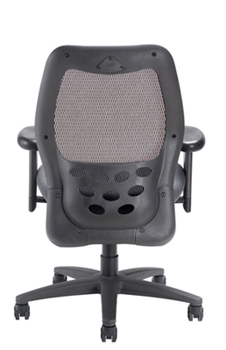 Overall dimensions of the chair: 27" wide, 27" deep, 37 1/2" - 42 1/2" high without headrest, 45 1/2" - 52" high with headrest, seat height 16"-21". WEIGHT CAPACITY 250 LBS.